Fill Out Album Order Form – Please fill out the form by clicking here. 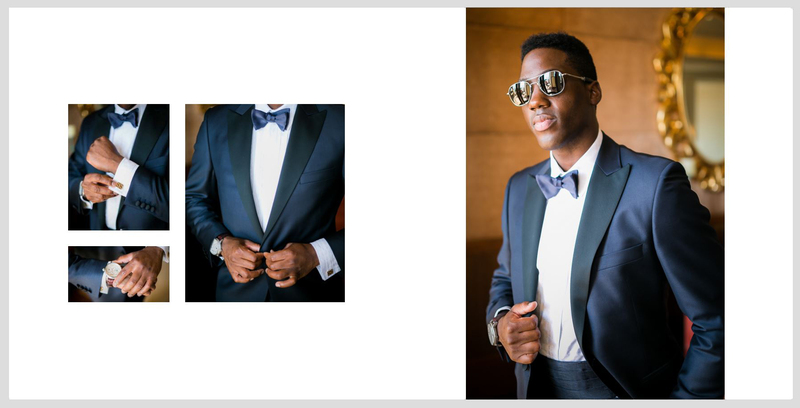 Initial Design – There are two options for selecting the images for your album. 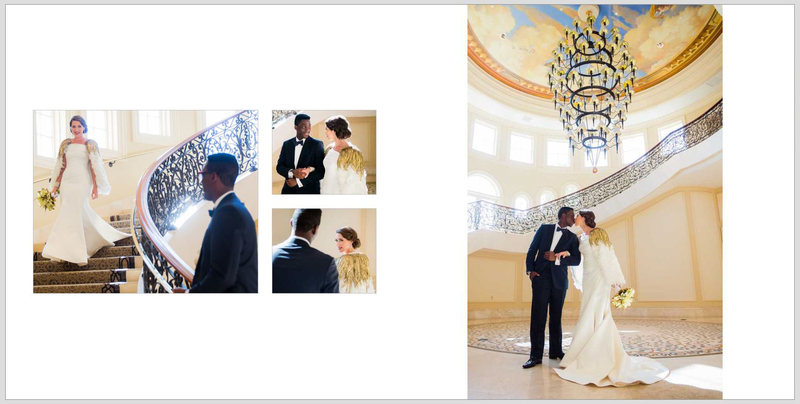 Our album designers can choose the images or your favorites can be selected on the online gallery. Once the images are selected we will design the first draft of your album and send you a link where you can review it. Major Revision – When you receive your draft, please review this in detail with the understanding that this is our creative interpretation of the story of your wedding day. You are free to make image and layout changes. To communicate your changes, you will be able to make comments on each page. If you would like to switch images, you can leave a comment directly on the image and request the change. Minor Revision – After the initial changes are communicated, we will redesign the album and send a second draft. You are then free to make minor changes; however, any layout changes may result in additional fees. Send to Print – After these revisions are made and you have approved the album, it is sent to retouching and then to print. If you have any questions during this process, please email [email protected]. 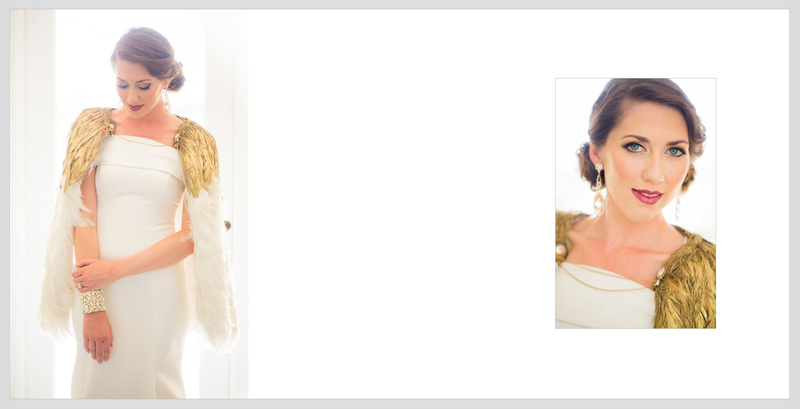 When designing your album our goal is to make this special heirloom timeless and elegant with clean designs. Mixing Post Production Styles – Mixing post production styles almost always creates an eyesore. For example, having a vintage fade next to a black and white next to a vibrant colored image is simply too distracting. 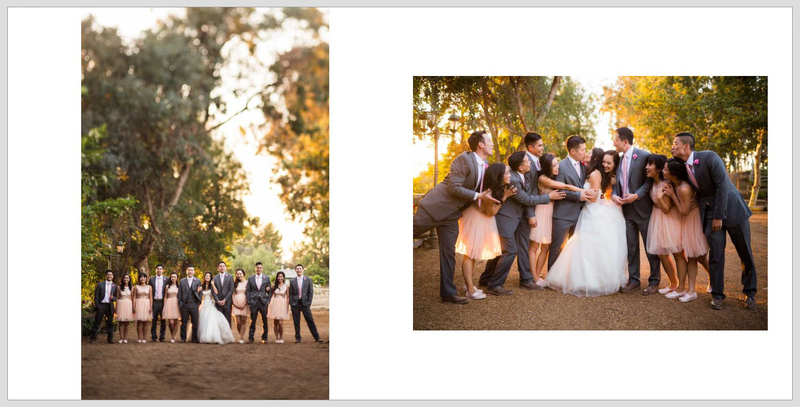 We design our albums to incorporate one post production style per spread. Mixing Too Many Colors – We try our best to keep the colors consistent. For example, if the scene is an outdoor ceremony with lots of greens and natural light, we want to make sure each image on that spread fits the scene and the colors within that scene. 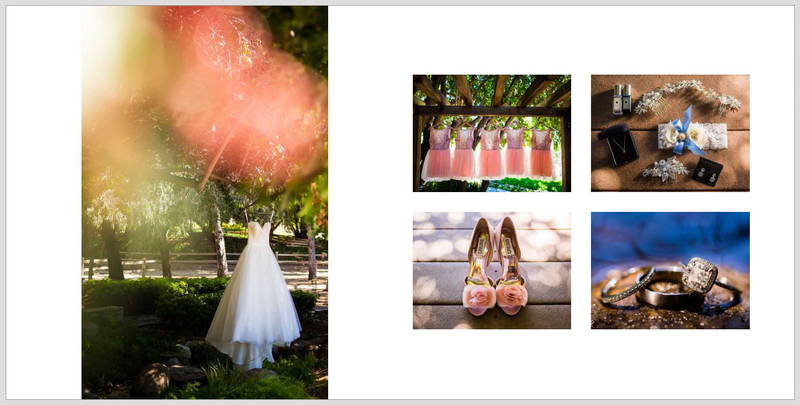 Mixing Moments – We want each spread to tell the story of one moment (or one series of moments). A ceremony page should be devoted to the ceremony, a bridal prep spread should be exclusively bridal prep pictures, etc. Cramming Too Many Images in a Page – One of our most important points of emphasis is not cramming too many images on one spread. It may be tempting to “get the most” out of each spread by putting in dozens of images on each spread, but in the end, this typically leads to limited design options and a strong cluttered feeling. Imagine a home with too much furniture or a phone with too many buttons. Sometimes less is more, and this is particularly true with album design. Using Image Overlays – Overlaying images is an older, dated design feature in which the designer lowers the opacity (i.e. the transparency of an image) and overlays other images on top of that image. We feel this style dates the album spread and also clutters it up. Using Floral Graphics, “Designer” Borders, and Backgrounds Other Than Black and White – Bringing in vector graphics (floral embellishments, etc.) is something we avoid to ensure an album is timeless and image-centric. Using borders and background colors other than black and white is most often distracting.